The Mythology of Narcissism: Pathology of the Consumer Age is the 13th volume in the Scholarly Articles series. The Mythology of Narcissism - 2017 revised, updated, and reformatted edition - is a scholarly article both for neophytes and professionals on the subject of narcissism, a recognized psychiatric pathology or disorder that the author identifies, for various reasons, as typically related to our modern consumer culture. The author first identifies the typical symptoms and the overall behavior pattern of persons who suffer from narcissistic wounds. In this context, the author also informs about common misperceptions of this disorder and is outspoken about the true etiology, which is a lack of self-love that is caused by severe wounding early in childhood and youth. This wounding is often the result of parent-child co-dependence and emotional abuse as well as a stringent lack of autonomy early in life. 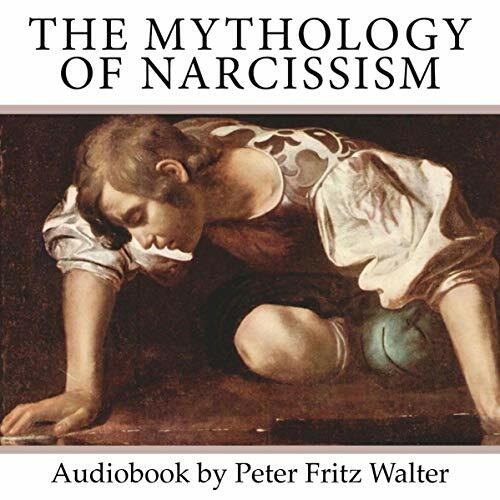 The author then reviews an important work on the etiology of narcissism, Care of the Soul. Published by Thomas More in 1994, Care of the Soul sees the healing of the narcissistic wounding in caring for the soul and developing one’s soul values instead of "playing" a comedy for pleasing others, thereby avoiding access to one’s true self. The article comes with a comprehensive Bibliography.